Google has a mobile first mentality. Not so much because Google likes mobile, but because people like mobile. Now, more than ever before, people are using mobile devices to navigate the online world. Because of consumer demand Google has adjusted, and if the website user experience on mobile isn’t excellent, it hurts the website’s organic rankings. 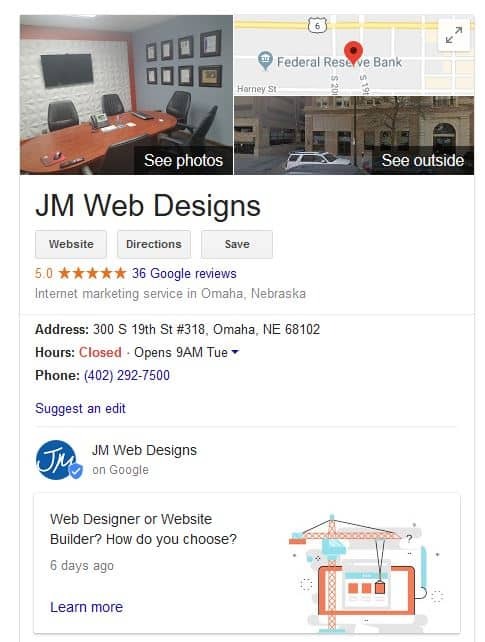 If you’re thinking about SEO in Omaha and improving your web marketing you’re going to need to make sure your website is optimized for mobile devices in 2019. We build responsive websites. 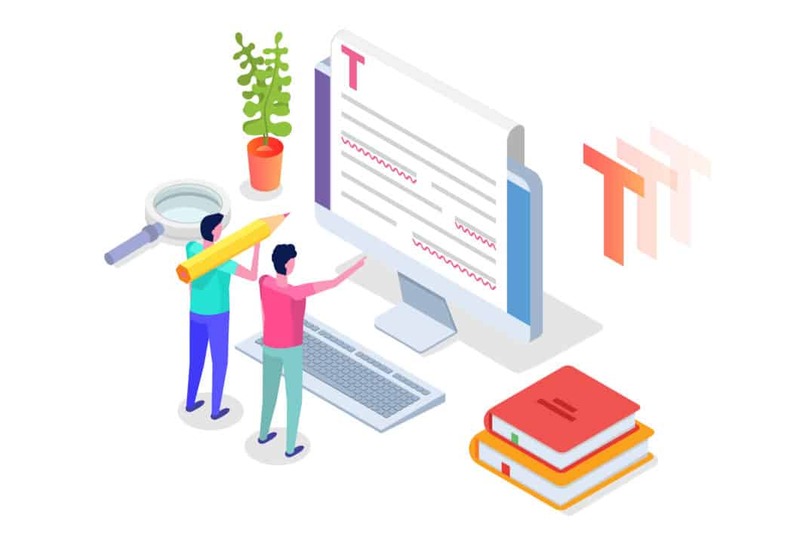 Responsive websites respond to the resolution of the device, and the format shifts depending on the resolution the website is being viewed under. In most cases the desktop view will inform the mobile view. What happens when you receive a link via a text message from a friend, you click the link and it takes you to a jumbled mess of a website that you can’t understand? You leave. And you likely never go back, killing the chances of that website ever making you a customer. If users can’t easily browse and read the content on your website from their mobile devices, they will always leave uninspired. Mobile optimized sites are critical for attracting and retaining new customers. A website built for an enhanced mobile experience will keep users engaged through clean page formatting, with intentionally ordered content and clear calls to action. A good experience is not just the direct result of a nice looking page – but also of a page with valuable content. Time is the currency of the internet. You have only a few seconds to capture a website visitor’s attention. You have even less time when users are on mobile devices because they’re typically accessing your website when they’re out and on the go. When visitors encounter your mobile friendly website, they stay on the website longer, and you increase the odds of making them a customer. Increased time on site also one of the most critical factors for SEO success. Speed is important because as we just mentioned – time is a huge factor for user experience. A website that isn’t optimized for fast load time will render very slowly on a mobile device. In worse case scenarios it will not render at all. Studies show mobile website users will abandon a page if they have to wait more than 6-10 seconds. Check out some ways you can increase you website speed here. If Google recommends it, we do it. Google recommends website developers build their sites to be responsive. A responsive website increases the likelihood your site will rank well in Google mobile search results. So, that’s what we build, because we build websites with search engine optimization in-mind. Despite the data, and the recommendations, a lot of companies have ignored the growing trend of mobile users. By building pages with mobile experience in mind, you’ll keep yourself ahead of the competition. Why have a Mobile First Mentality? 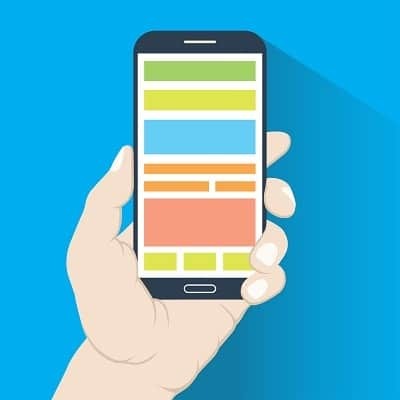 Mobile optimized websites are a big part of search engine success. It’s critical for any business that wants to compete to make sure they have a website that is mobile friendly. A one second delay in page response can result in a 7% reduction in conversions. The good news is we make responsive websites that are designed to thrive in the mobile online environment. If you’re looking to make your website mobile friendly or need a new responsive website give us a call, 402.292.7500 and we’ll walk you through your options. Link equity is a search engine ranking factor for your website. In essence, it refers to the equity or “value” passed from one page, or one website, to another through posted links. Search engines like Google view links as votes by other websites indicating that your page is valuable and worth promoting. Having quality inbound and outbound links on your site can boost your organic rankings with search engines. If you’re getting confused by all of the different link terminology let’s clear things up here. There are three different types of links. Internal Links – An internal link would be a link on one of your website pages that links to a different page within your website. External Links – If you have an external link, also known as an “outbound link,” it will link to another website or website page that is not yours. Backlinks – Backlinks, also called “inbound links,” are links on another website that link back to your site. If website A makes an external link to website B, website B will have a backlink from website A. Every type of link on your website weighed for link equity. There are some considerations to keep in mind when evaluating link equity. Relevance – If your linking to a page about knitting cat sweaters from an article about proper car maintenance the link isn’t relevant. Google is smart enough to figure that out at this point. Irrelevant links do not add value or build your authority. Age Helps – When credible websites that have built up authority link to your website they pass on more link equity than links from brand-new sites. Crawlable – “Spiders” or “Crawlers” are names for programs search engines use to discover the content found online. HTML is the primary language. Make sure your pages and pages you’re linking to are crawler friendly, or they’ll be ignored. If you’re not sure about this, ask your website developer. Location – Links that are buried in footers and sidebars aren’t given as much weight as links positioned higher on the page. The same goes for videos. The higher the video is on the page the more weight it’s given. There’s a lot of scammers out there in the web marketing world selling backlinks. The problem is they don’t pass the Link Equity criteria. One of the best and most affordable ways to build your link equity is by using the trust you’ve built with your partners, clients and affiliate organizations. Sometimes, all it takes is to ask a trusted partner or client for a link, and you’ll get it. Another way to get quality backlinks is providing value. There’s so much noise and poorly written content, that when actual quality original content is produced it rises to the top. If you’re producing engaging and informative original content consistently you’ll eventually get noticed and become an irresistibly linkable authority. The reality is Google uses over 200 ranking factors in their algorithm. If you think that’s a lot – you’re right. It’s easy to get lost in the details, and by the time you think you understand it something changes. Working with a web design firm that stays on top of this stuff is a great way to know you’re doing everything you can to get heard amongst all the noise.